Here is another great deal you can score at Walgreens this week! 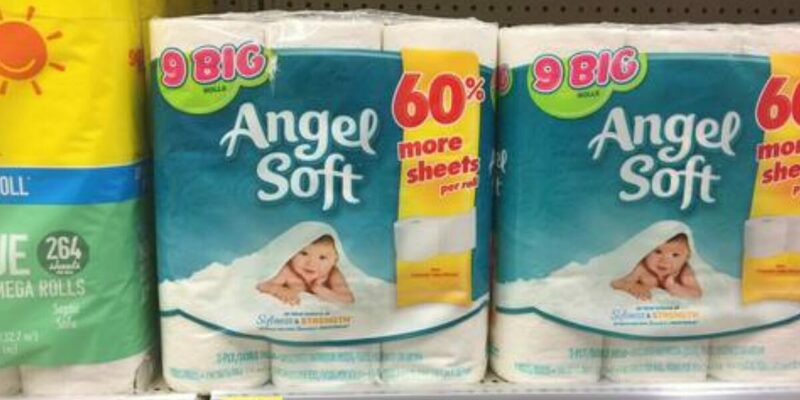 Now through 5/27, Walgreens has the Angel Soft Bath Tissue, 9 Big Rolls on sale for $2.99. After coupons we can score these for just $2.54 each or just $0.28 per roll! Wet N Wild Eye Shadow & Eyeliner Just $0.44 at Target!